A wedding in the nation’s capital? Can’t get any more classy than that! This beautiful blue and gold Washington DC wedding ceremony was held at the Cathedral of St. Matthew the Apostle, followed by a gorgeous reception at the Andrew W. Mellon Auditorium. 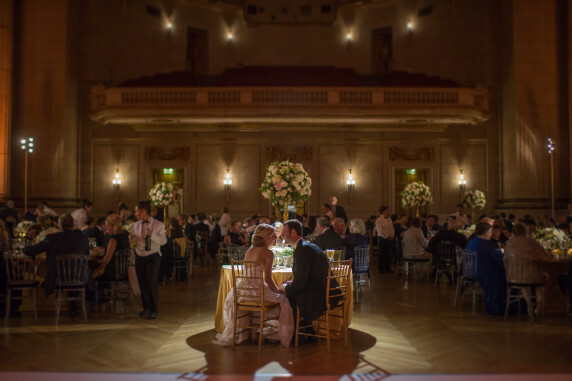 The Event Group helped coordinate all the elegant details that was all captured on camera by Eli Turner, so take a look at this Washington DC wedding for yourself!